Usually I have a pretty good grasp of a recipe prior to posting it here on my blog. It's either been tested multiple times, or I've been cooking it forever, or it's so simple I felt confident that my rough notes will suffice. This isn't one of those times. 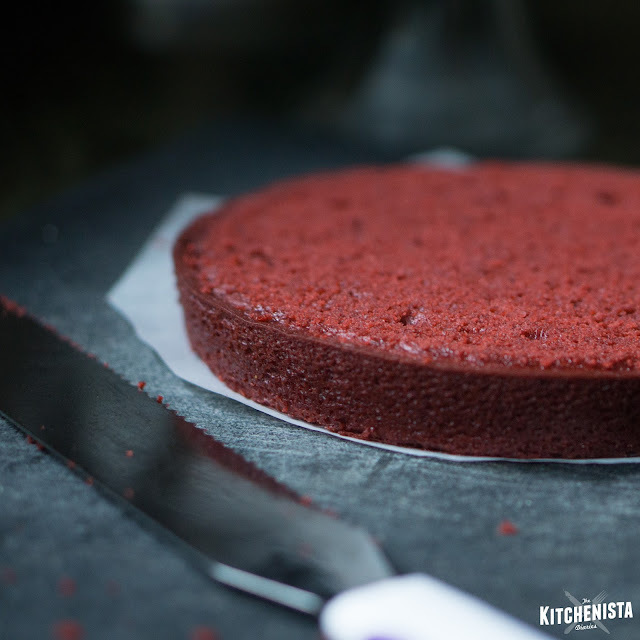 I've been toying around with a red velvet olive oil cake for about a month now, in hopes that I'd have a Valentine's Day appropriate dessert recipe to share. After five attempts it still isn't perfect, and unlike that summer I spent baking pies until my jeans couldn't fit, I'm cutting my losses here. The cake was far from a disaster - it's quite good, actually. I just know it could be better and I'm not strong enough of a baker to get it there without really spending some time on it. The recipe was adapted from Maialino's Olive Oil Cake Recipe on Food52, one of my all-time favorites. It has always been my go-to cake recipe because it doesn't require fancy equipment or techniques. The batter comes together about as easily as banana bread or cornbread. Olive oil, the star ingredient, makes for a deliciously moist cake that oddly gets better after a day or two. The texture of the cake is pleasantly dense, and it's sweet enough to pass as cake but not enough to cause diabetes. It's basically everything I always think pound cake will be, but never is. Depending on the kind of olive oil you use, it can even veer on the edge of savory, but I find that to be more of an acquired taste. Instead of the milk and orange juice in the original recipe, I usually bake it with buttermilk and lots of lemon; I have even added finely chopped lemon thyme. It's a versatile cake and one that has made an appearance on many of my dinner party menus. It has also been super easy to convert to a gluten-free cake using 1-for-1 gluten free flour. I'm not sure what made me want to turn this cake into red velvet; it's not even a flavor I cared for all that much in the past. Maybe it was Black History Month on the brain, or my streak of conquering dishes that I used to dislike. Once I have a new idea I just have to get in the kitchen to attempt it. I really, really loved my first trial run of this olive oil red velvet cake. It was chocolate-forward, more-so than most red velvet cakes I'd ever had. I glazed it with a thick layer of mascarpone frosting which in my opinion matches the refined flavor of the olive oil in a way cream cheese wouldn't. I sprinkled the cake with toasted hazelnuts and although it wasn't a home run, I definitely saw the potential. The color was a little bit too dark which I assumed just meant I could dial the cocoa powder back a little. 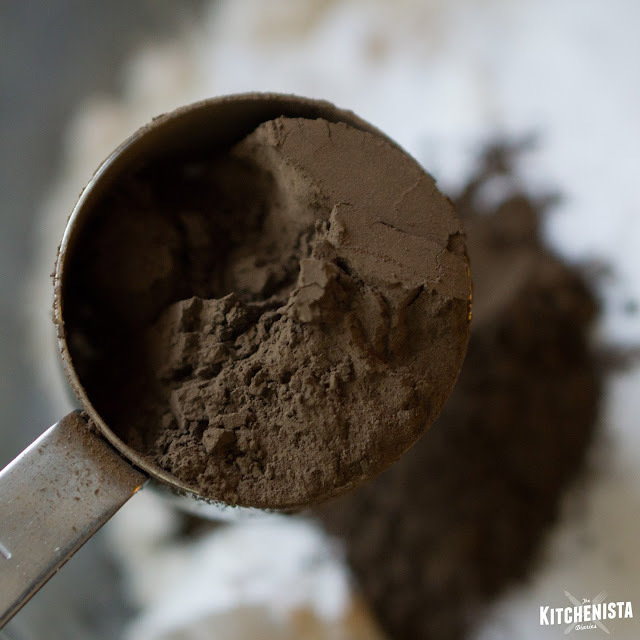 Dark cocoa powder - great in my brownies but didn't love it for this cake. Back to the drawing board, I reluctantly started working with regular cocoa powder. I made a couple other tweaks to my "final" recipe, including increasing the buttermilk in the recipe and decreasing the coffee. Coffee replaced the orange juice and liqueur in the original recipe; it works really well to bring out the flavor of chocolate. I went back and forth on whether to use pecans or hazelnuts, deciding it was inconsequential - use what you have or like. My plan all along was to save my efforts for making a pretty presentation cake when I felt confident it would be the last batch. I didn't want to waste my time or money doing anything fancy if the actual cake still wasn't right. My mistake was deciding that I needed to go way outside of my comfort zone and turn this into a triple layer cake. Even my daughter was looking at me like, "Sis, wyd?" Truthfully this cake would have been fine as single layer, frosted and simply garnished with nuts. It wasn't going to win any cake decorating contests, but that didn't stop me from standing in front of the fridge at night and eating it cold with my bare hands. (This is why there won't be a sixth or seventh cake happening anytime soon. This is why.) In the picture below, I baked it in an 8" pan because I wanted to test a mini cake from the same batch of batter. I think it's a little tall for the frosting ratio but a 9" pan would have been good. But no, I had to complicate this cake in much the same way I like to sabotage my workload with unnecessary obligations on top of things being difficult enough as they are. After halfway rescuing a curdled mascarpone frosting, two hours of transferring a cake in and out of the fridge in between applications of said frosting, and chiseling away at a middle layer of cake I baked in a pan that was a half inch too big, I was done. Done with trying to make this cake look perfect, done with testing this stupid recipe, done with baking altogether perhaps. (I'm a bit dramatic that way.) I realized that unlike the calming meditative qualities of prepping a slow-cooked stew, baking a cake had the exact opposite effect on my anxiety. It tapped into my insecurities, was unforgiving in the way it highlighted all of my mistakes, and forced me to stare face-to-face at failure. It sounds like such a silly thing to get upset over, but in that moment this cake represented everything I can't seem to get right in my life. The thing about cooking is that it's been therapeutic, usually, and that's what keeps me in the kitchen. It's a distraction from the noise in my head, and an opportunity to feel good about finishing something, for it to come out great even. Cooking has been a reminder that even when my bank account is near empty, I can still be resourceful and create something nourishing. So when I'm having one of those days, and I choose to spend the little bit of resources I have left on a "fun" kitchen diversion, it's such a disappointment to feel like I failed. Back at my laptop, I started clicking through photos to see if any of them were good enough for an Instagram post at least. I thought back to a conversation on Twitter this week, about the messiness of my journey and imposter syndrome. Too often all we see are the highlight reels of those we admire on social media. It can lead to a less than accurate perception of what success really looks like. I decided to go ahead and blog about this less than perfect cake, because it's okay to admit when you haven't got it all figured out. It's okay to need help. 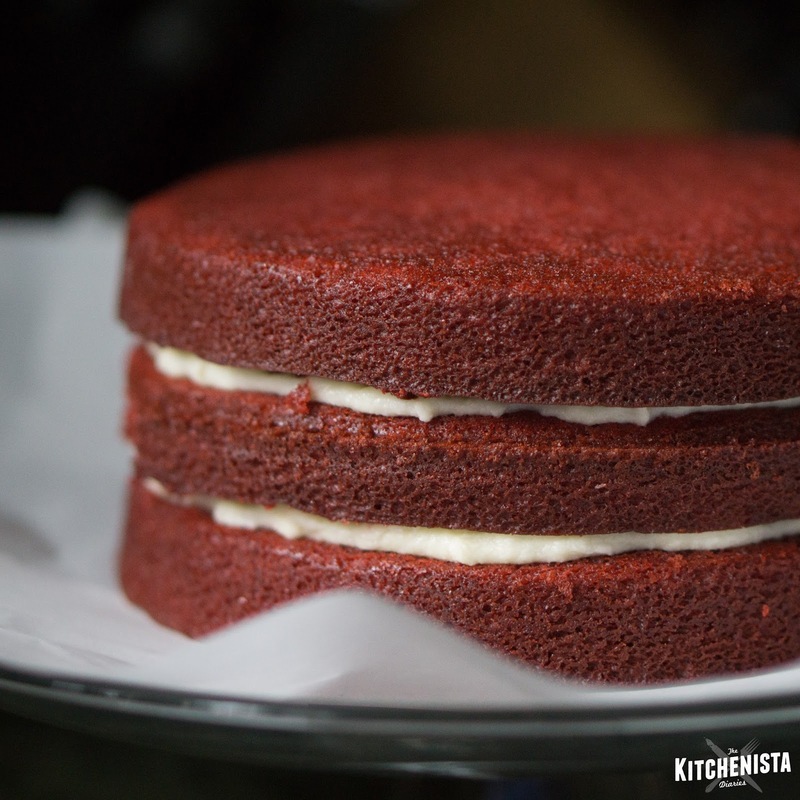 So that's where I'm at today with this imperfect - but good enough to eat - red velvet cake. And that's where you come in! I don't have a final version of this recipe available today, but I would like to come back at some point to finish what I started. 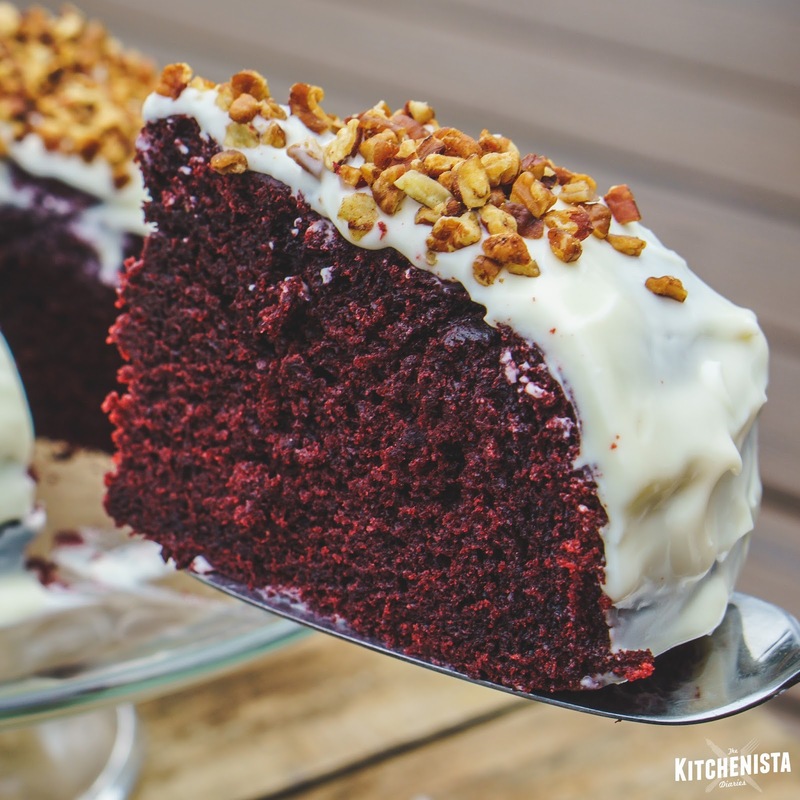 If you're eager to give this cake a shot in the meantime, please have at it; the recipe is posted below. I'd love to hear about your results and also if you have a tried-and-true mascarpone frosting recipe to recommend. 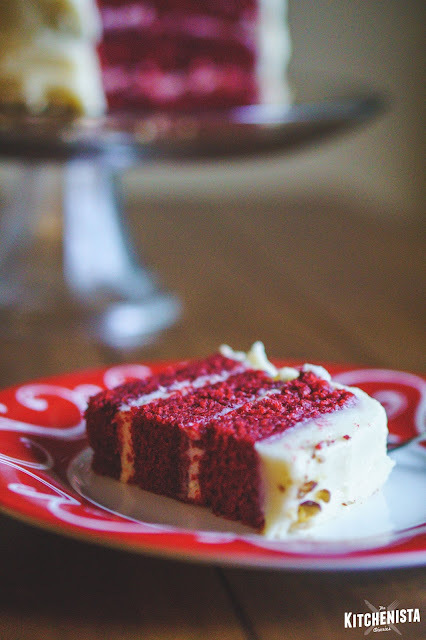 At the end of this post I'll provide some guidelines for those willing to test the cake recipe and share their feedback. By the way if you've got some down time in between cake baking steps, please check out my interview with Brittney Stephens about the ups and downs of my culinary journey. I was honored to be included in POPSUGAR's list of "18 Women Making Black History" this month! 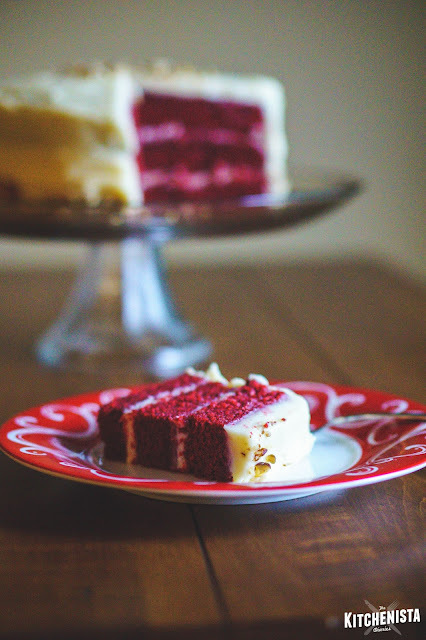 If you're attempting a layered cake, you'll need a prepared mascarpone frosting. I used this recipe from Food & Wine but I'm open to your suggestions. Alternatively, I have used a mascarpone glaze which works best if you are not bothering with the layered cake as I did. It's easier and I think will look pretty without really trying. It's also a good idea to stick with the glaze if you planned to do the mini cakes instead of one big cake. Special Equipment: This section contains affiliate links. Parchment paper, fine mesh sieve or flour sifter, cooling rack. Cake pans (choose one type): 9" springform pan OR 9" tall cake pan, OR two (2) standard 9" cake pans, OR three (3) standard 8" cake pans, OR mini cake pans of equivalent total volume. Preheat oven to 350°F. Grease all cake pans with non-stick cooking spray and line the bottoms with a round of parchment paper. Please see the Special Equipment section above for recommendations on cookware. The original recipe bakes in a tall 9" cake pan, so you'll just need to adjust cooking time if you're baking it in smaller pans. 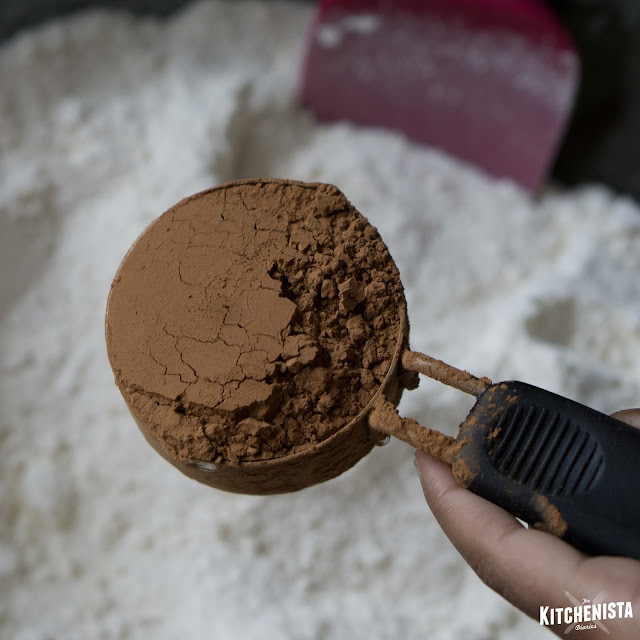 Sift the flour, sugar, salt, baking soda, baking powder and cocoa powder into a large bowl, then whisk to combine. 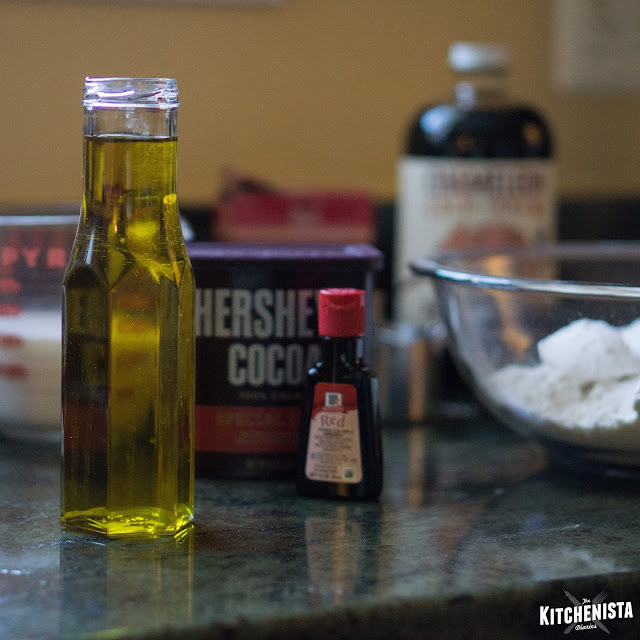 In a separate bowl, mix the oil, buttermilk, eggs, coffee, vanilla extract and food coloring until blended. 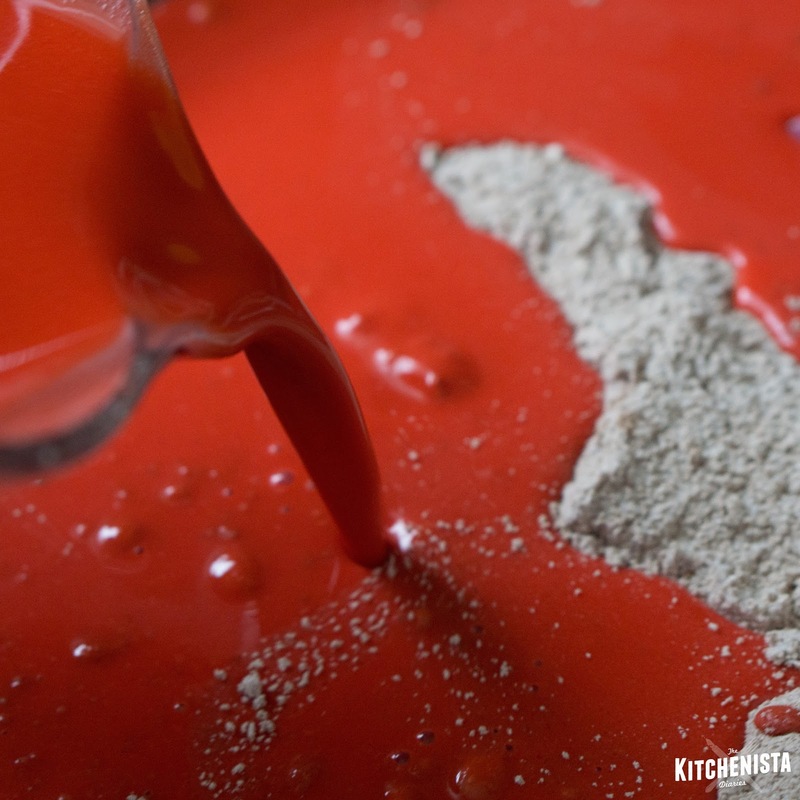 Pour the wet ingredients into the dry ingredients and mix just until combined and no streaks remain. 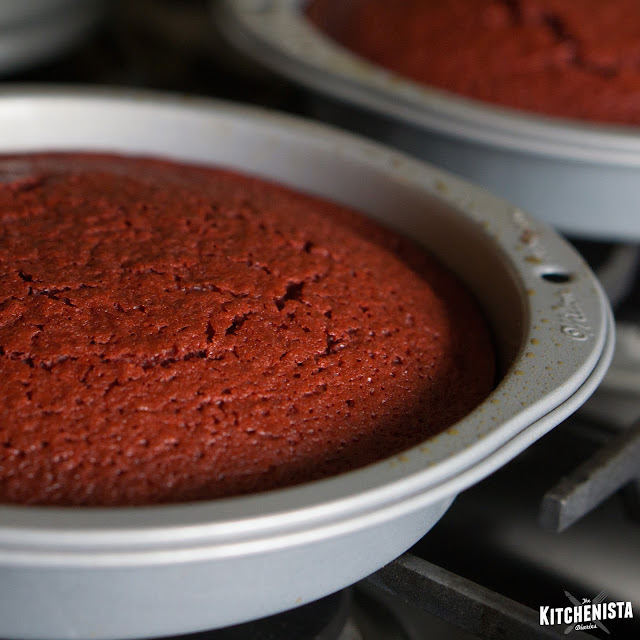 Pour the batter into your cake pan, dividing evenly if baking in multiple pans. 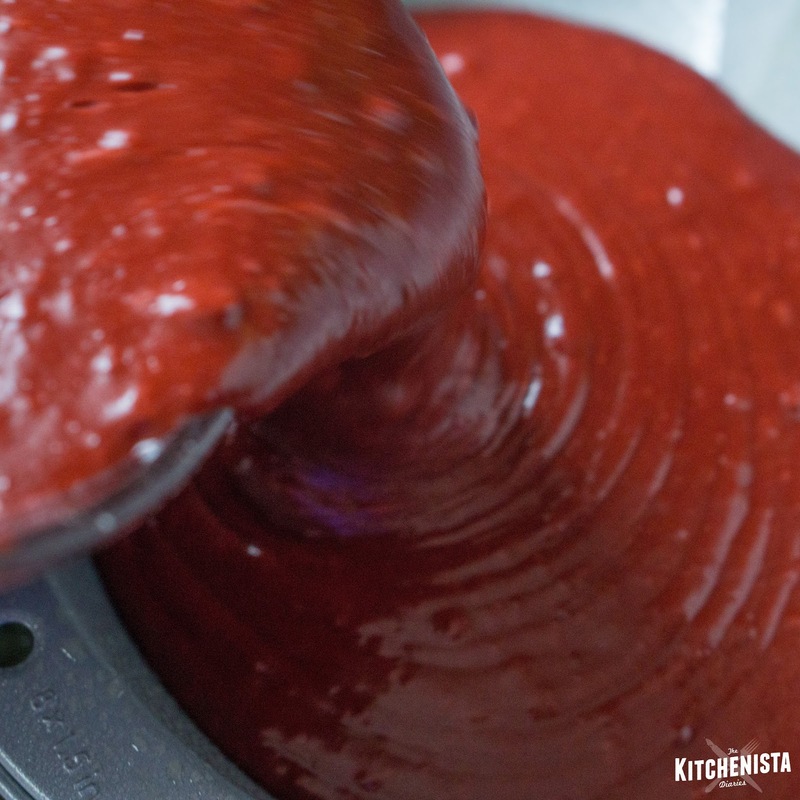 Tap the pan a few times on the counter to level out the batter and remove any air pockets. Bake for 1 hour or until a toothpick inserted in center comes out mostly clean. Cool for 30 min in the pan, then transfer cake to a cooling rack to completely cool, 2-3 hours. When frosting or glazing the cake, my best results were with a cake that chilled in the fridge overnight, loosely covered with plastic wrap. It is normal for this cake to have a bit of a crisp, cracked top. It might be even more pronounced if you baked the full sized 9" cake. Prepare the mascarpone frosting or icing per the recipe you selected, and ignore the weird grainy look of mine. It was definitely not supposed to look like this. I suspect I either overmixed or didn't let the mascarpone cheese come to room temperature completely. It held up after chilling for a little bit, so I went ahead and used it anyway. This was the point where I really wished I had just baked one cake and drizzled a glaze over it! I didn't bother taking pics of my attempts at following steps to frost a layer cake. I did pat myself on the back for actually owning a serrated cake knife. Small victories. Seriously, just do the mascarpone glaze, this is your final warning. Once you've frosted or glazed the cake, sprinkle the tops and/or sides with chopped nuts. 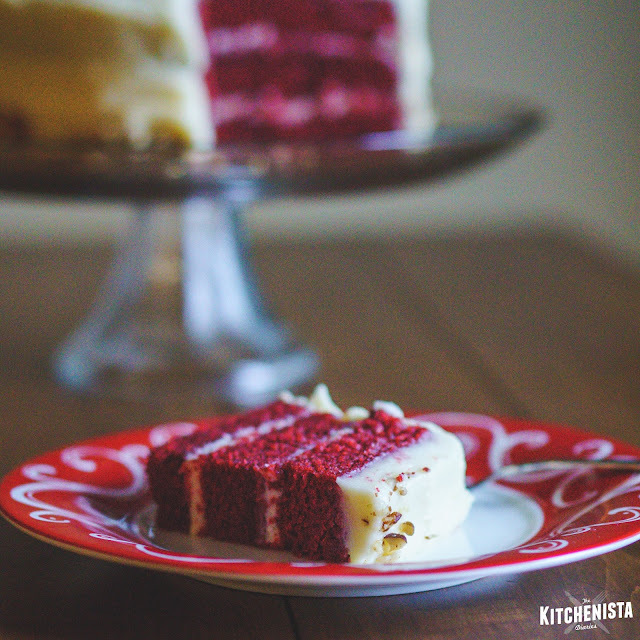 I recommend chilling the cake again to set the icing before serving, and any leftovers should be kept refrigerated. The cake improves over a day or two and stays moist. So here's the deal. You've got the cake recipe in its "final draft" form with a couple suggestions for how to decorate it. I'm mostly looking for thoughts on the cake itself, because I just don't have the need to bake this one multiple times for our house. 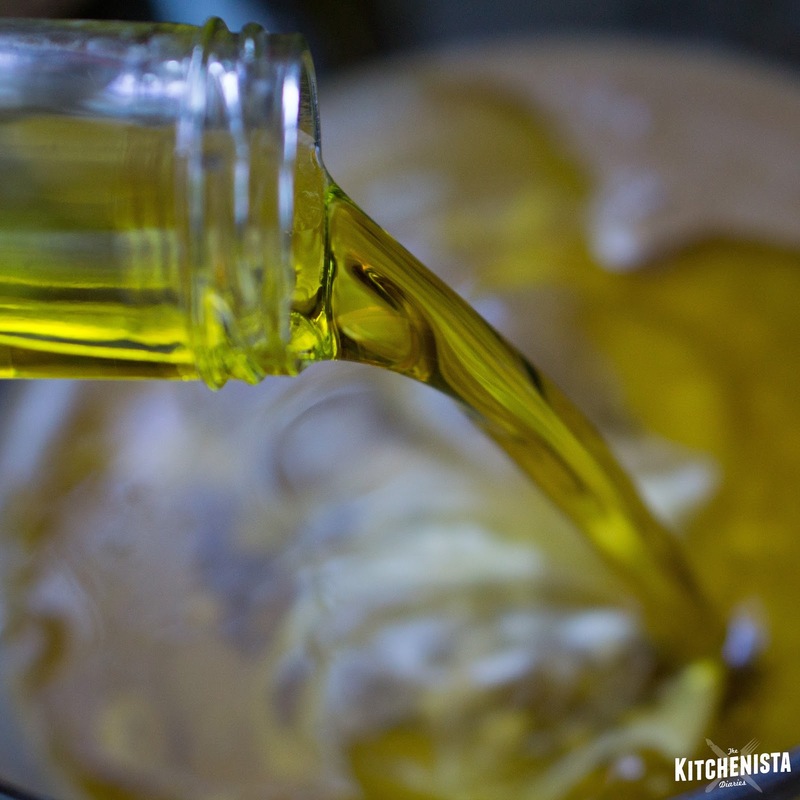 It should be very moist, so if you've never had an olive oil cake that might be a new texture to you. While you are free to test non-dairy milks or gluten-free versions, it's not particularly helpful to me nor could I point you in the right direction to make those substitutions. 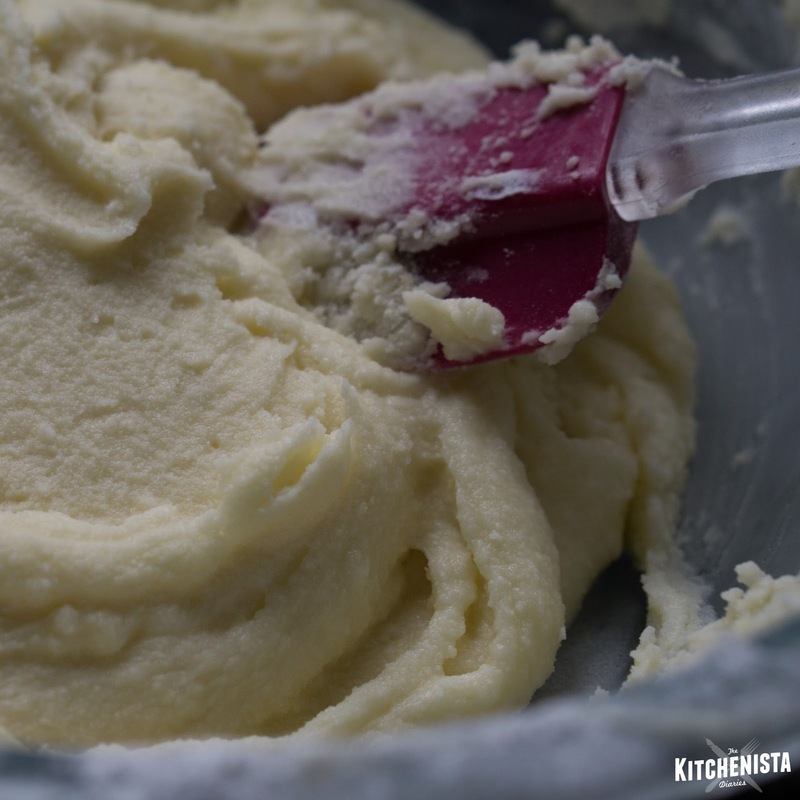 The most useful feedback would be if you followed the recipe without making any changes, icing aside, so please read my recipe and notes in their entirety. I'd also like to know what you baked the cake in if you tried a different vessel than the single 9" pan. This is my first time trying something like this out but I'd love to explore some recipe testing opportunities in the future for interested subscribers! If you want to share your results with me in photo form, tag me on Twitter or Instagram! Thank you for indulging me and I wish you a happier time in the kitchen than me, ha!